UTAH YOUTH SOCCER ACADEMY - Click Here! Coaching kids soccer is very rewarding. It is a great way to give back to the game through teaching, and motivating players to fall in love with the game of soccer. 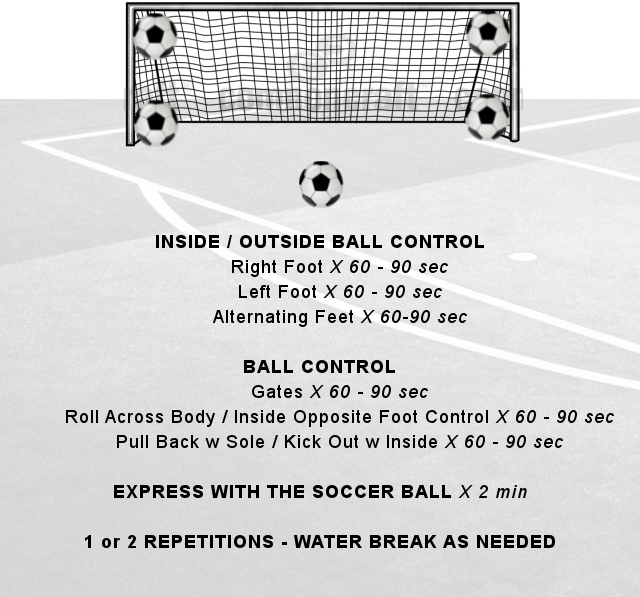 Coaching young soccer players by using small sided games is a great way to instill passion for the game into young soccer players minds. The more pleasure kids have from their participation in the game, the more they will wish to practice, and play on their own to improve. 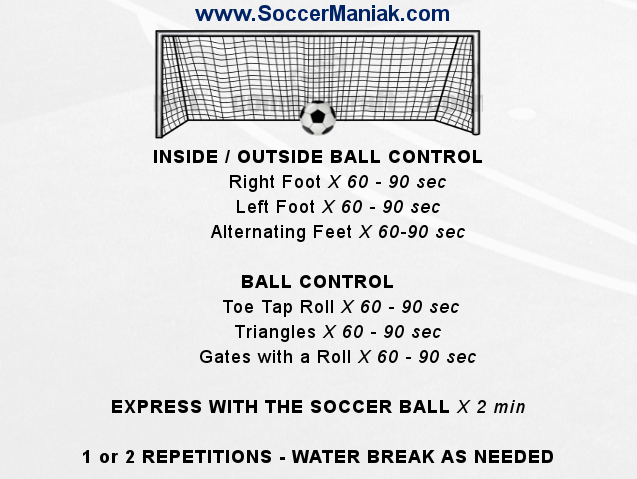 Kids love to play small sided soccer games, and scrimmages, as the fast pace of the game keeps them busy and entertained. 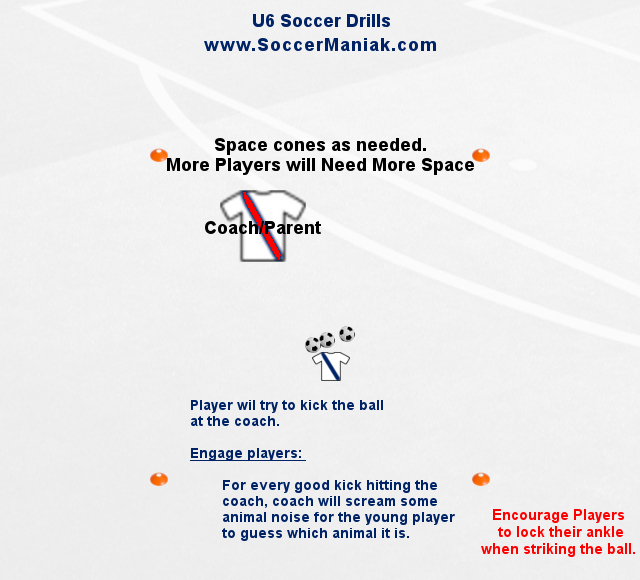 Best way for soccer coaches to motivate players, and get them more interested in the game of soccer, is to allow them to simply play the game, instead of always running drills, and yelling instructions. Frequent touch of the soccer ball. 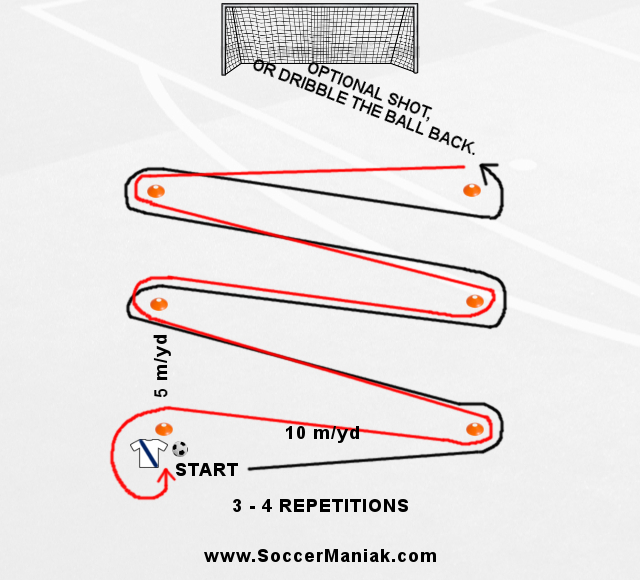 Many opportunities to pass, dribble and score goals often. 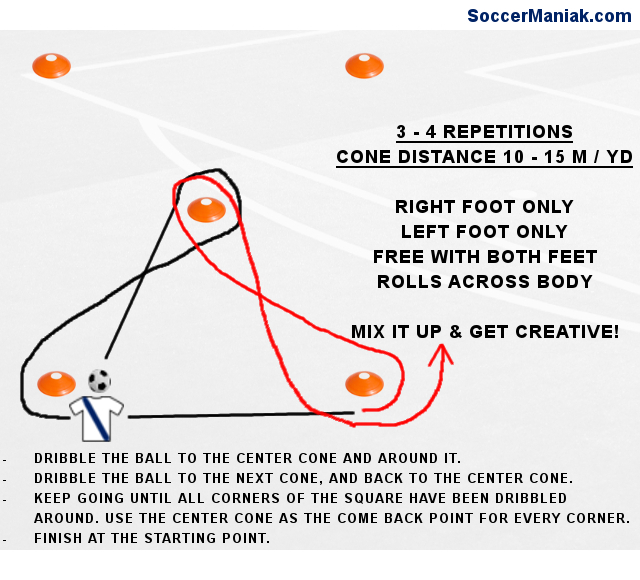 Encourages regaining the possession of the ball through defending. Active participation is maximized, minimizing inactivity and boredom. 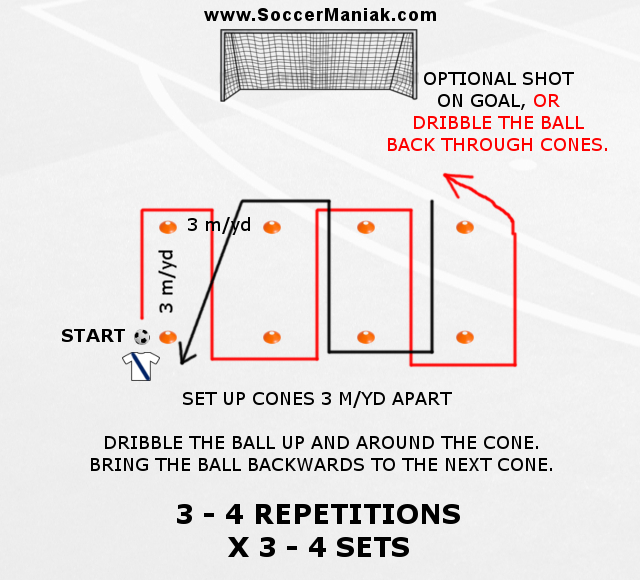 Eliminates complicated rules like offside, keeping the game pace going. THE GAME is the actual TEACHER / COACH for the kids. 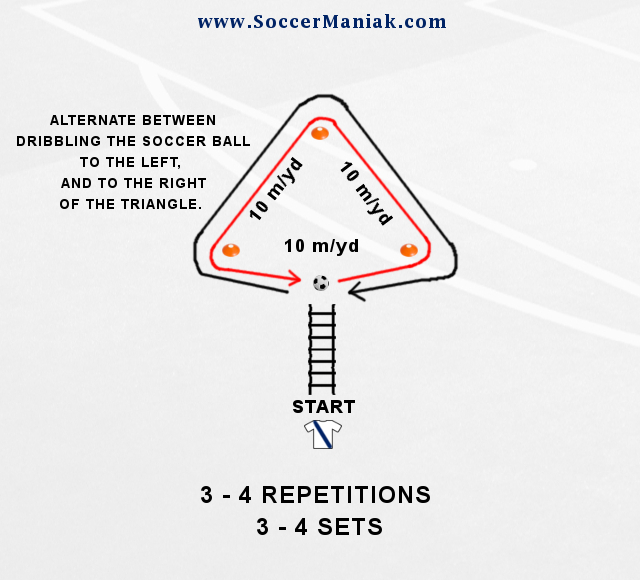 Coaching kids soccer with small sided games require the goalkeeper to play field as well. 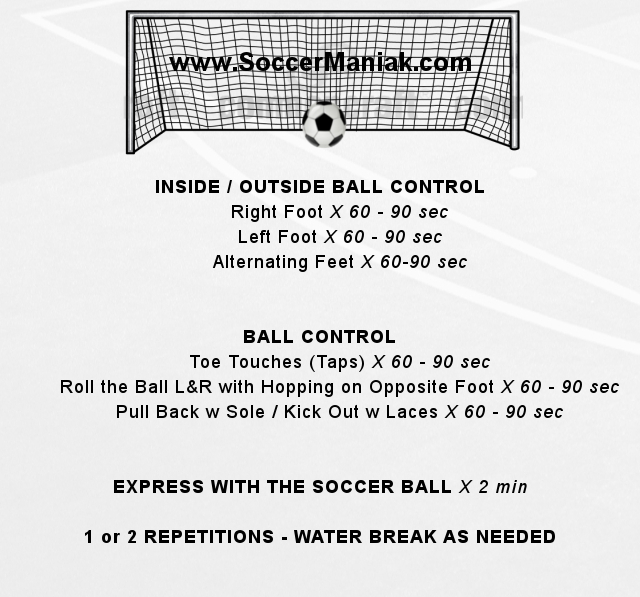 Goalkeepers will gain the technical ability with their feet from an early age. This will come in very handy once they grow up, and have the ability to play with their feet. 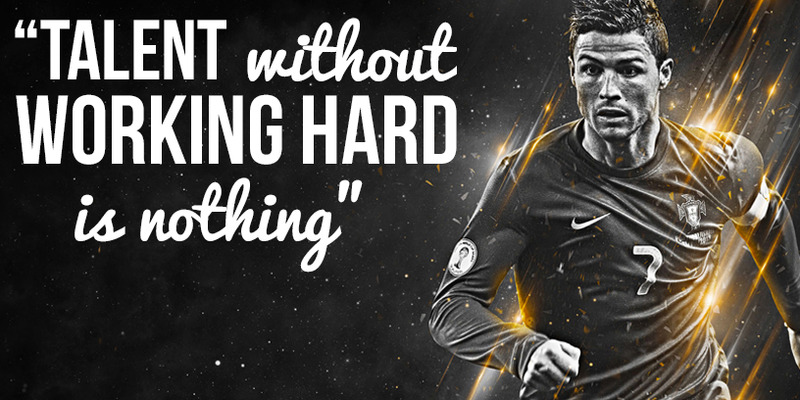 Realistic skill on the ball will be developed. Motor Ability: balance, agility, physical fitness and coordination will be greatly improved. Problem Solving: vision, choices and decisions. Learning the game by discovery, trial and error through playing. 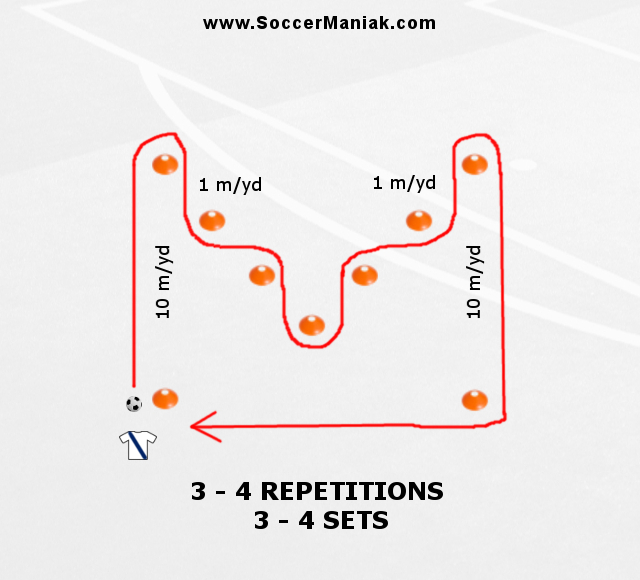 Most important part of playing small sided games in soccer training is the constant repetition that will form many positive habits, and develop soccer playing ability. Coaching kids soccer with small sided games will allow the Coach to be used as a facilitator, letting THE GAME teach, while the Coach can allow guidance and see the players strengths and weaknesses. 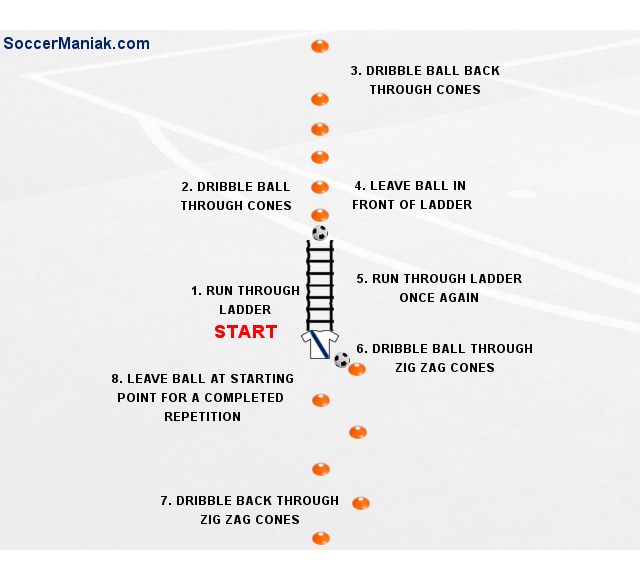 Dribbling skills of the players. Is the player capable of maintaining the possession, both as individual, and as a part of the team. 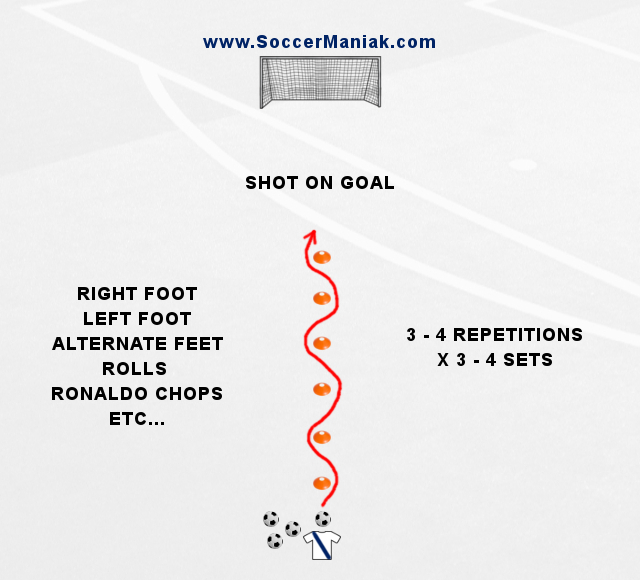 Is the player capable of creating scoring opportunities, both as individual, and as a team. Player composure when trying to regain possession of the ball, (DEFENDING). Is the player adaptable to unexpected, and good at improvising appropriately. 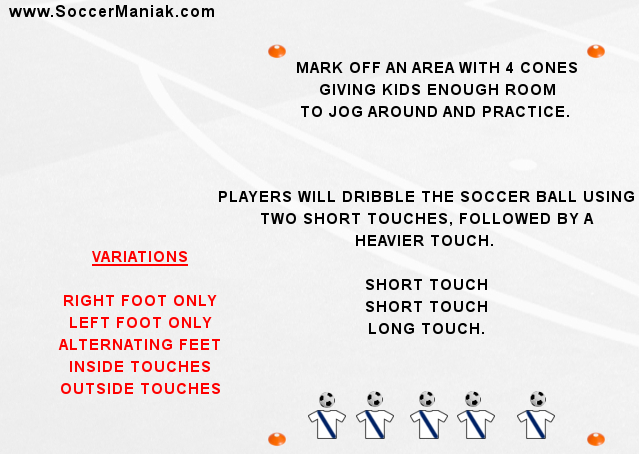 Coaching young soccer players through small games, and a few simple rules to follow, will make the game free flowing and fun for the players. 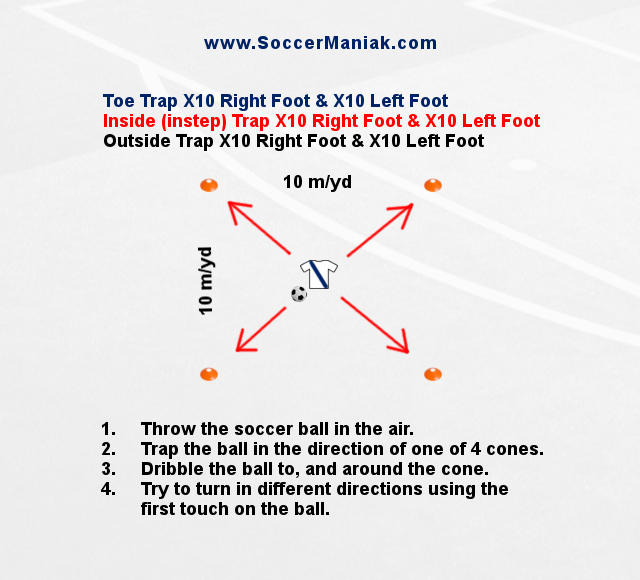 Playing in an environment like this will simulate real game tempo for young soccer players, allowing constant involvement with the ball through attacking, defending, or transitioning. 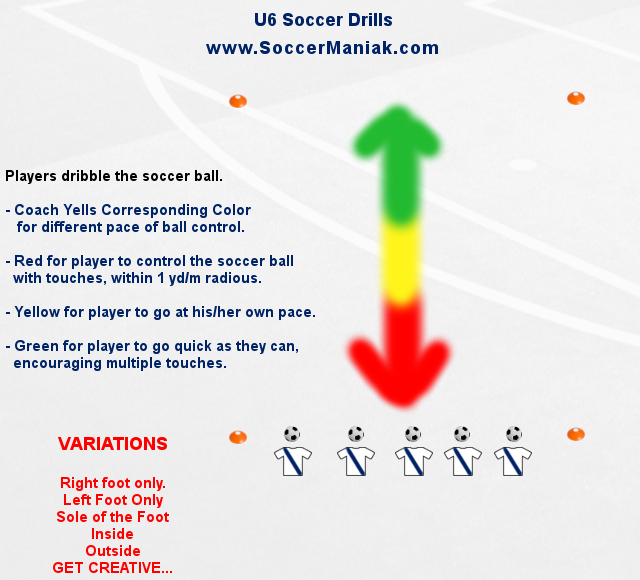 Small sided games are great to use with U8 soccer drills, U10 soccer drills, U12 soccer drills, or with older players in training. Coach can observe players, and see their strengths, and weaknesses in the game. 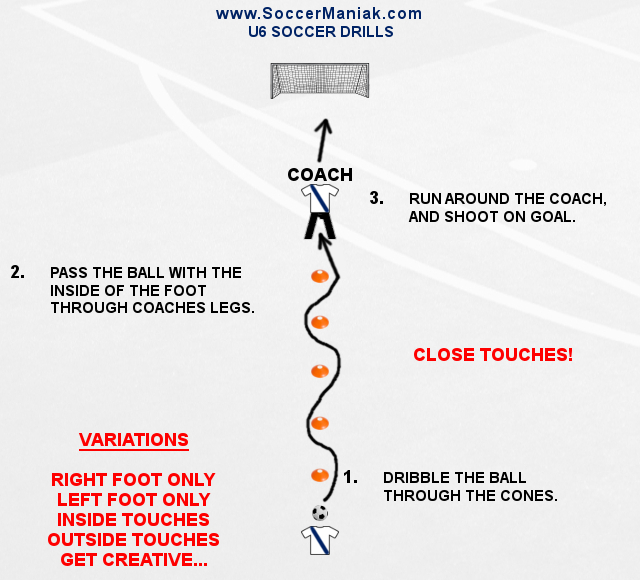 Youth soccer players will fall in love with soccer, due to constant playing, and chasing after the ball. 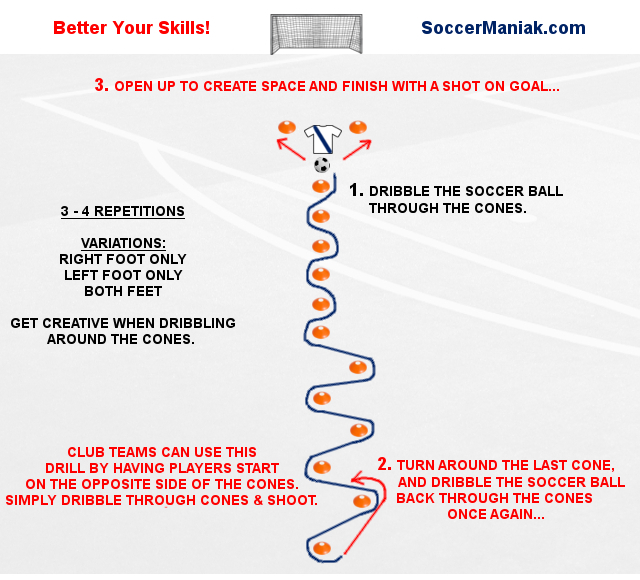 Many great soccer players grew up playing small sided street style games, before joining clubs, and training in an organized environment. Reducing the number of players, instead of playing 11 vs 11, will allows players to experience real soccer at a very early age.